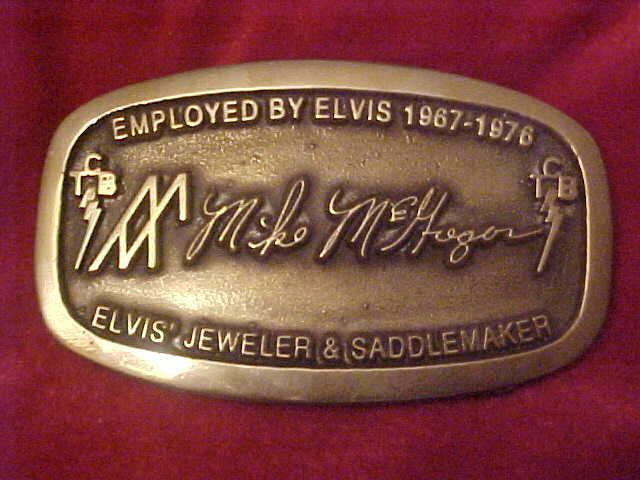 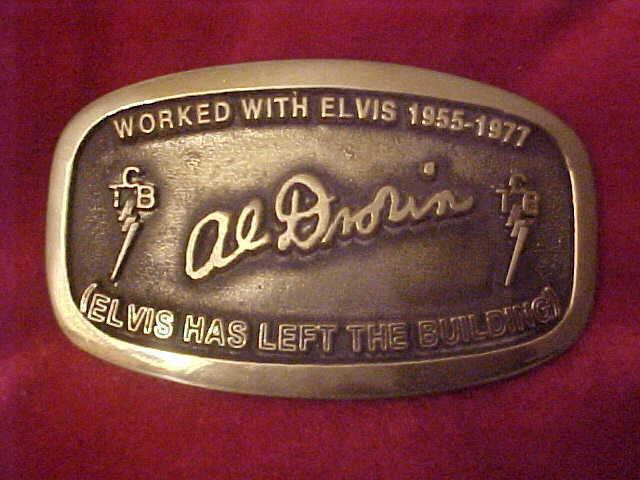 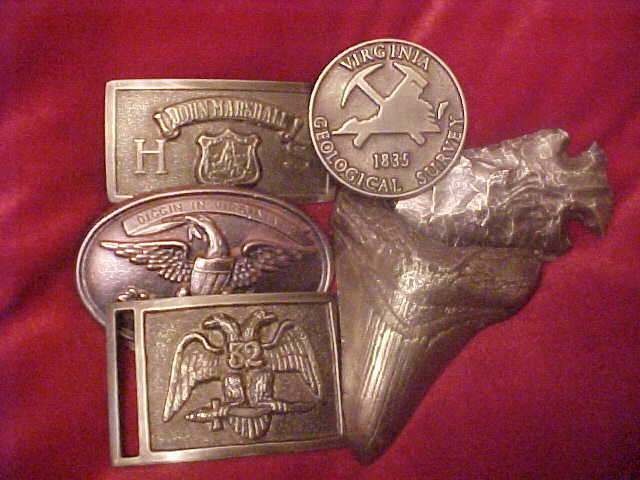 Custom belt buckles over the years. 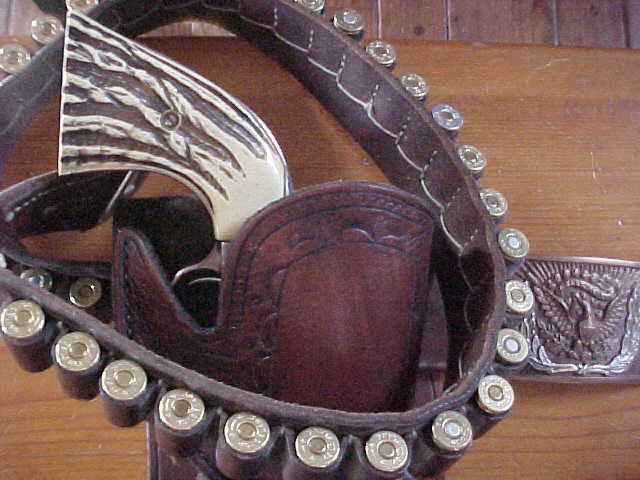 There are way too many to list but here are several. 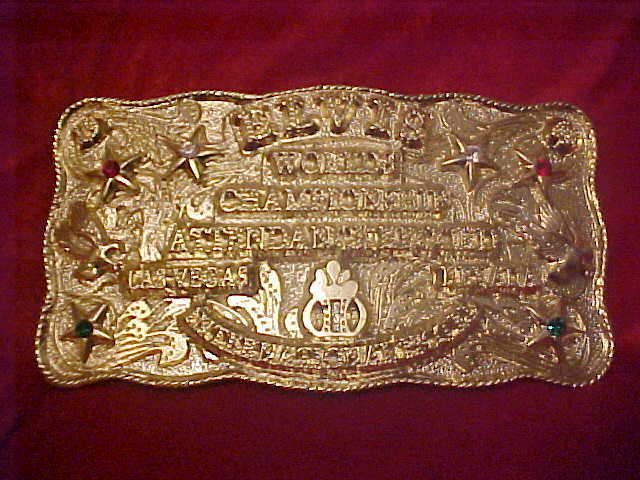 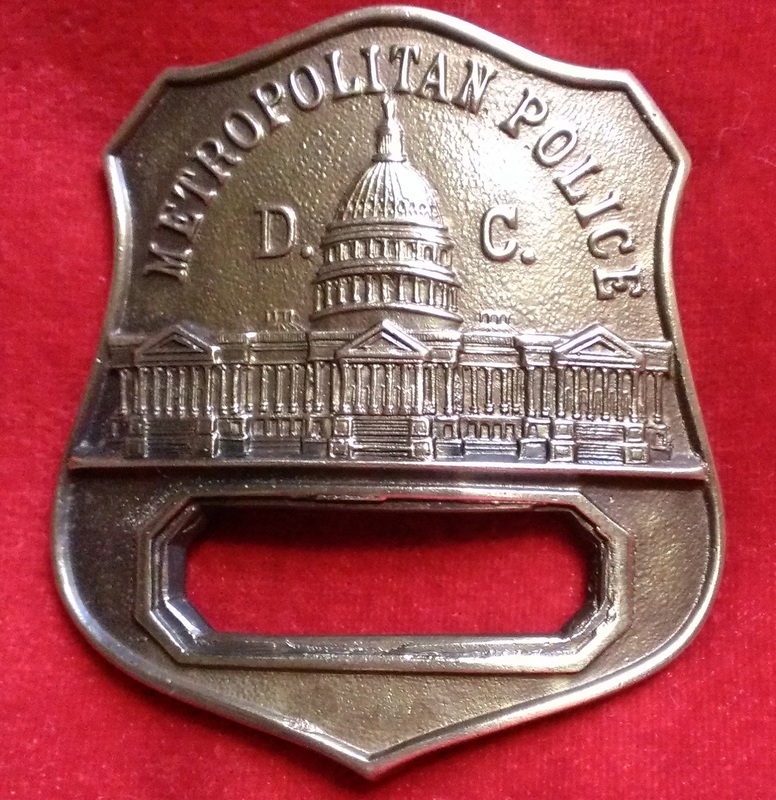 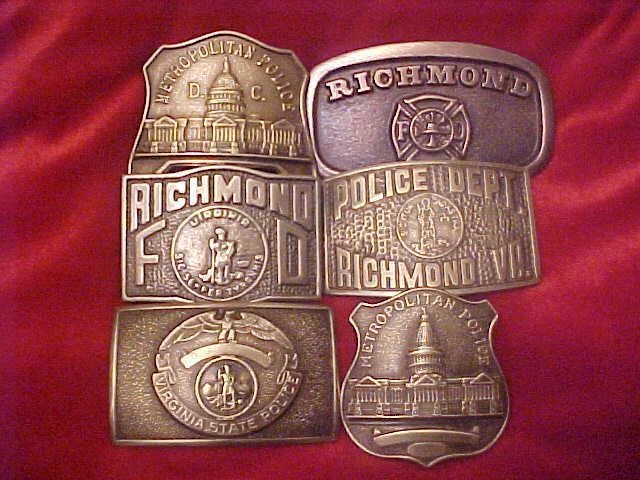 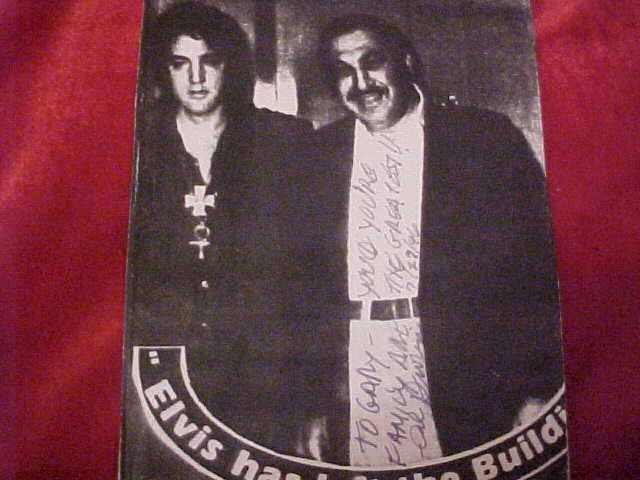 Fire Dept.,Virginia State Police, Richmond Police, Washington D.C. Police, Power and Telephone, Sharks-tooth buckle for Jaws, Arrowhead buckle for Jamestown, Mason, Cowboy buckles of all types and many other custom buckles. 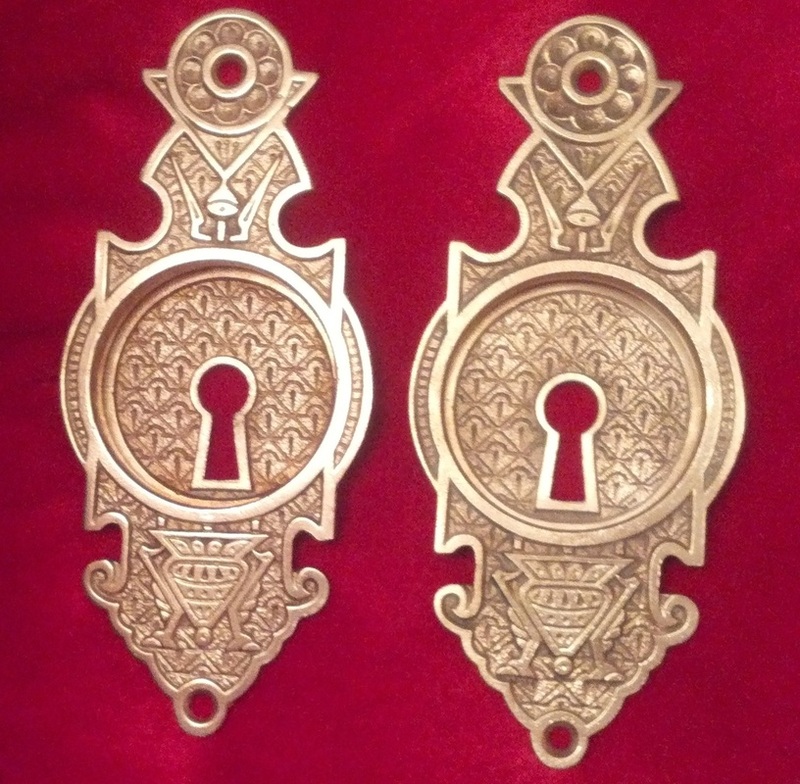 Pair of brass candle holders I cast from originals I dug. 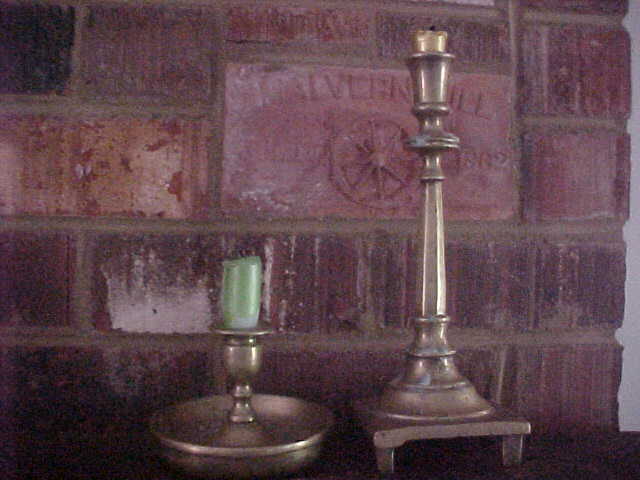 Note the Malvern Hill brick behind the candle holders. 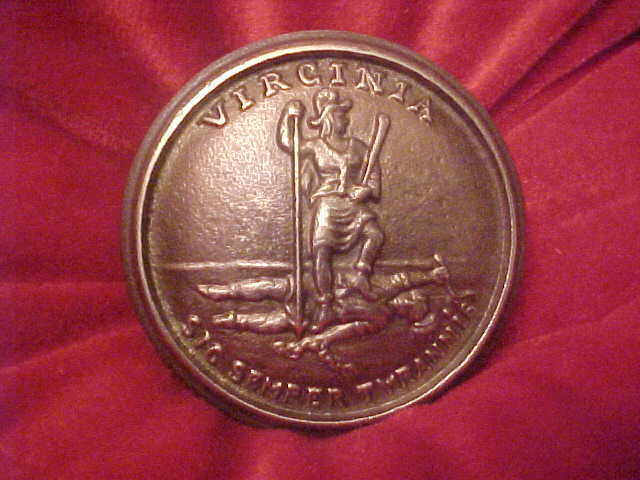 These were made from Malvern Hill red clay and sold for 50 cents in the 1870's. 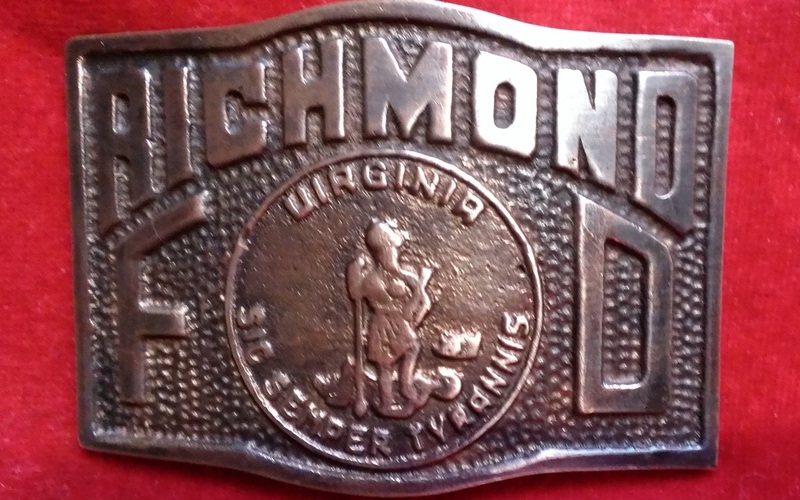 Which is original and which is the Hanover Brass reproduction? 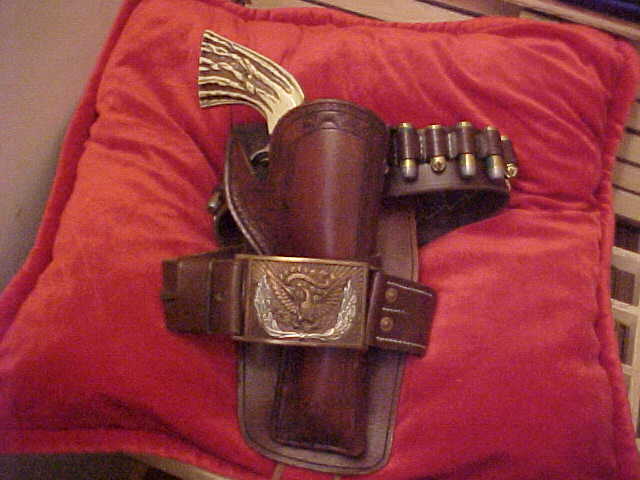 The one on the right is the original that a customer in Pennsylvania needed reproduced, as it is an antique and no longer manufactured. 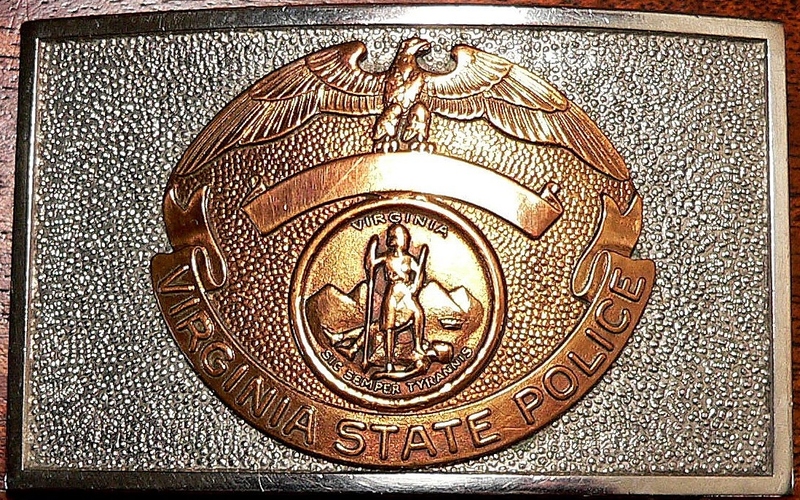 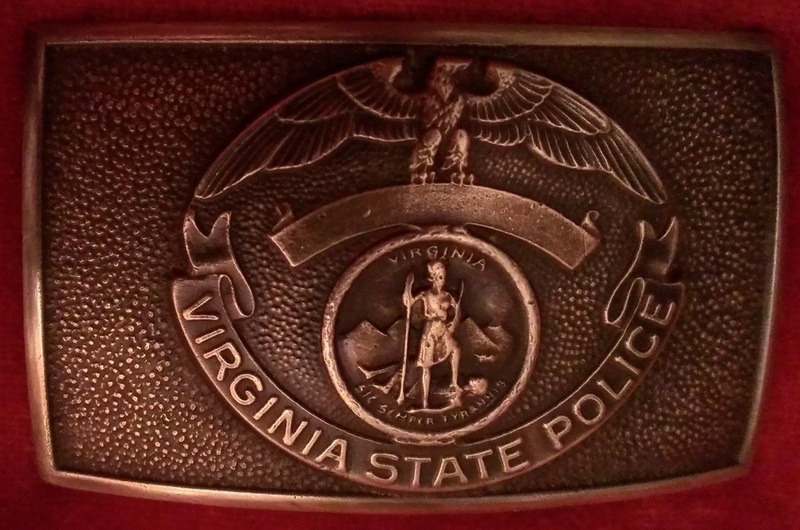 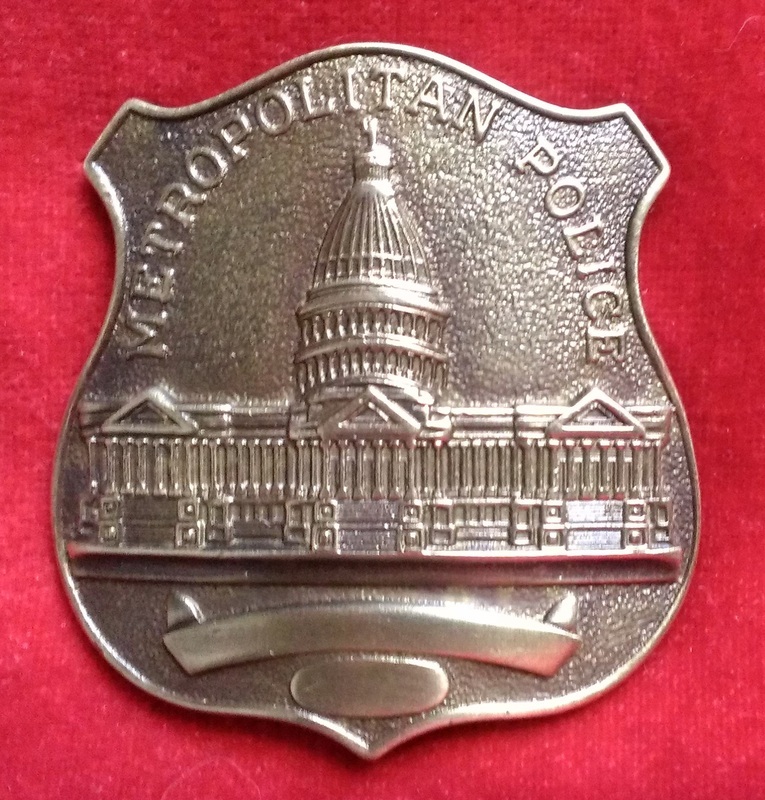 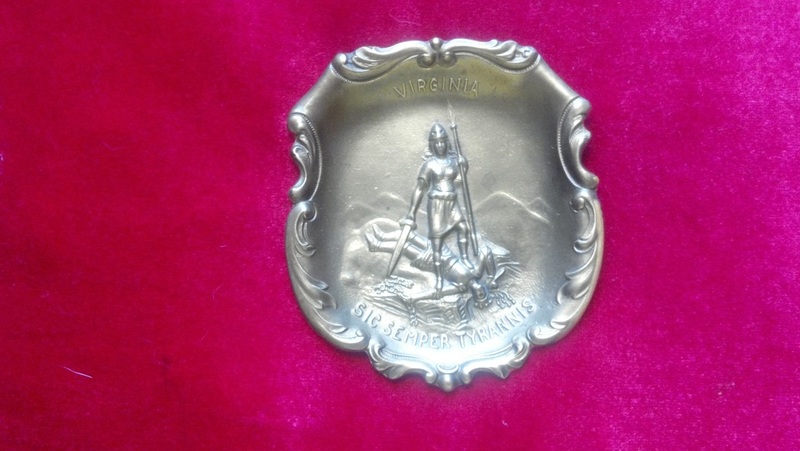 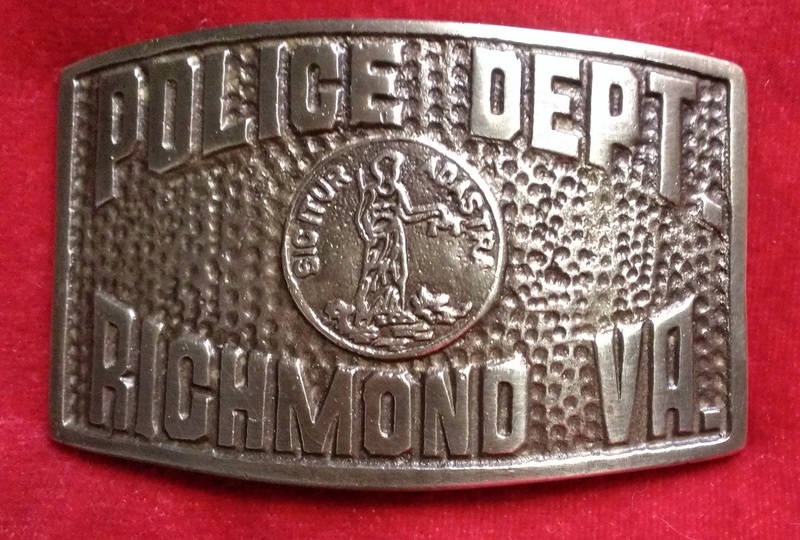 Original Virginia State Police Buckle. 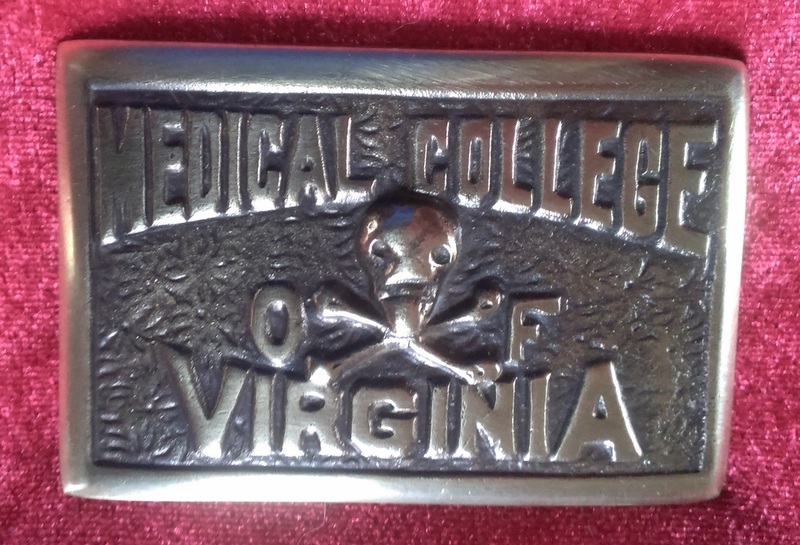 Background was nickel silver and seal was copper. 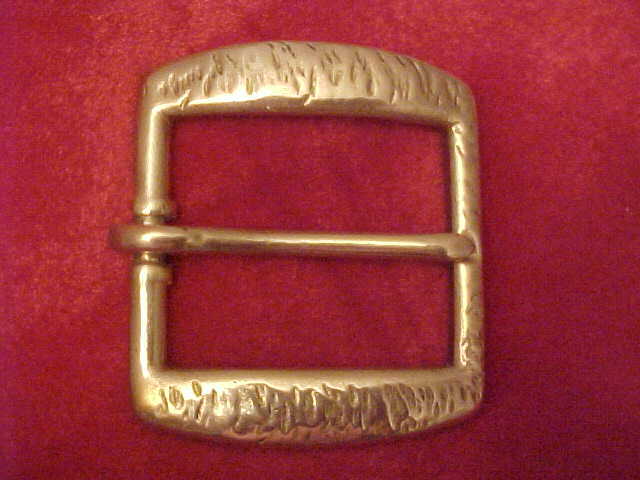 Brass Match Striker for wood stick matches. 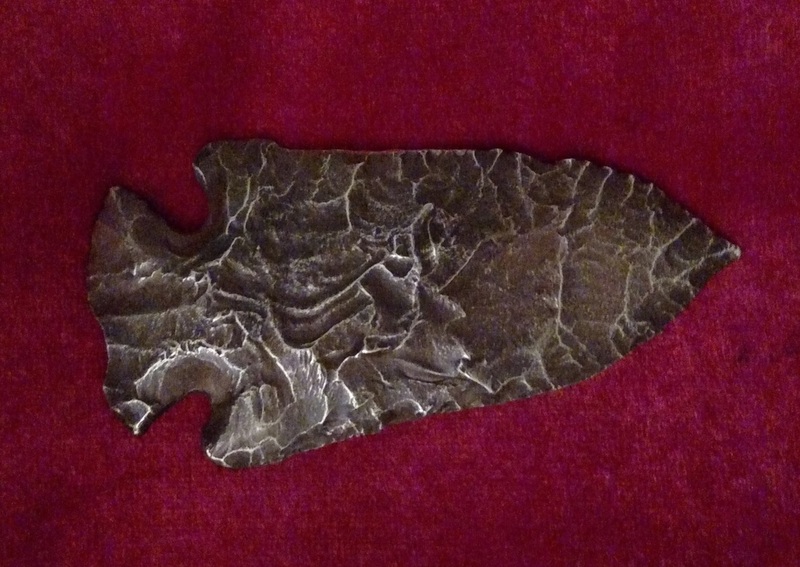 "Arrowhead Buckle" 3 inch Arrowhead Brass Buckle. 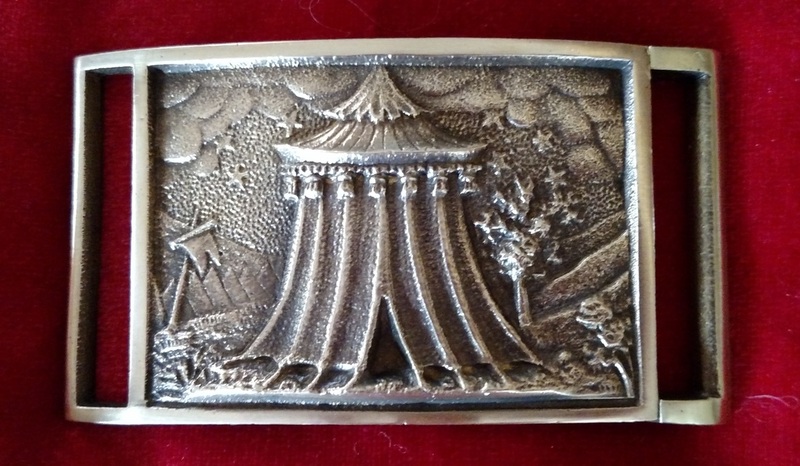 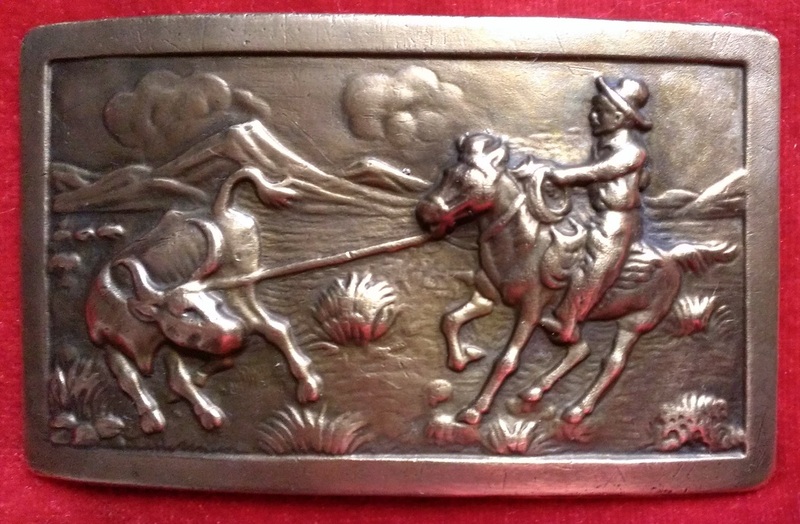 In addition to our large line of Civil War belts and belt plates, we also reproduce Post-War buckles and leather which are favorites for cowboy reenactors and B Western enthusiasts.